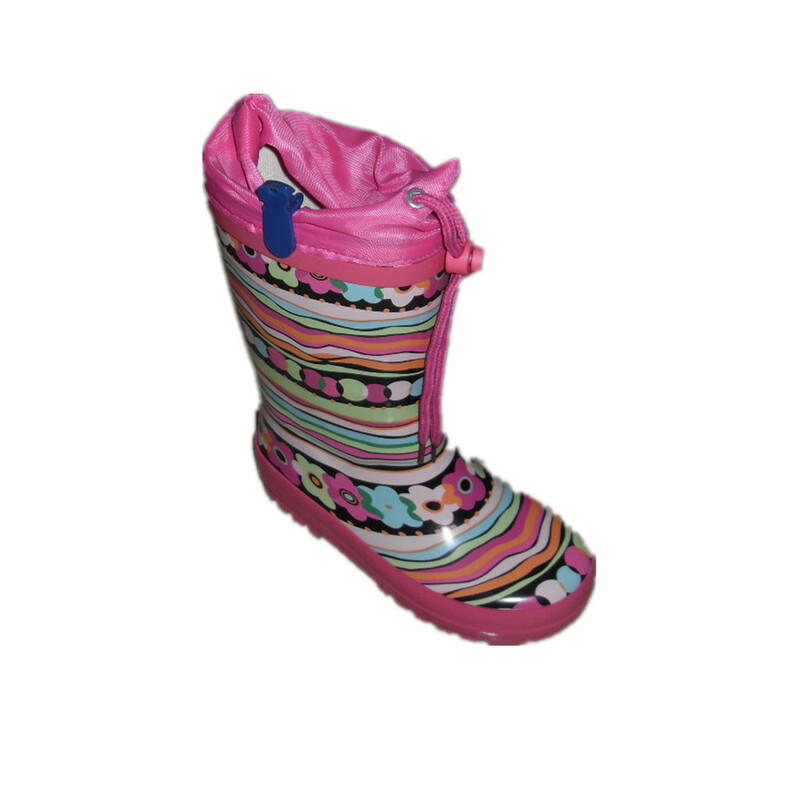 Children Rain Boots with Waterproof Drawstring Rope is for kids. 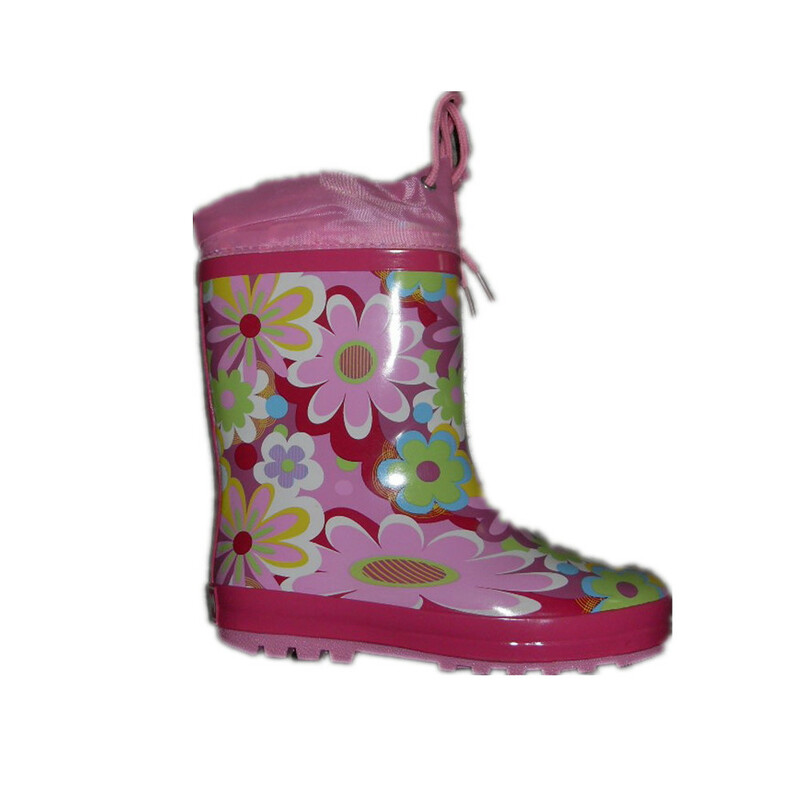 The material of children rain boot is rubber. 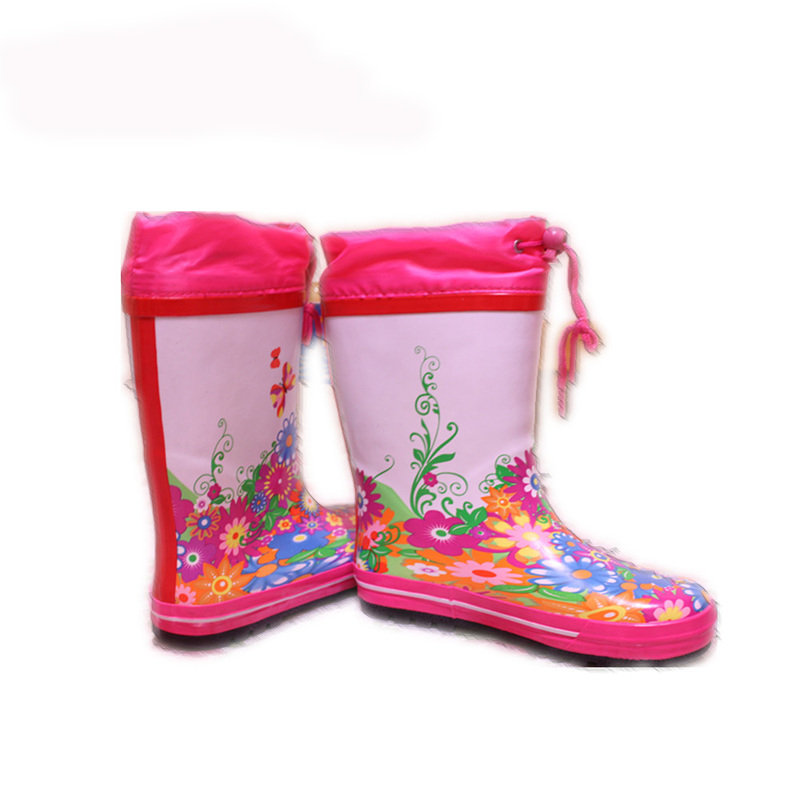 The printing in the rain rubber boot for kids is very cute. 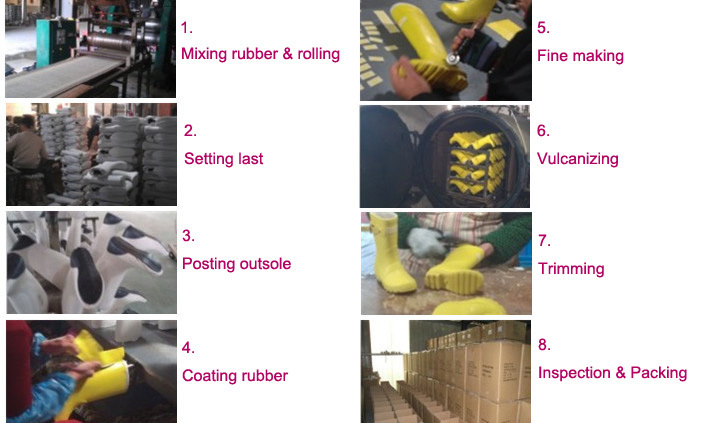 Customized color and printing in Waterproof Rain Boot is ok for us. 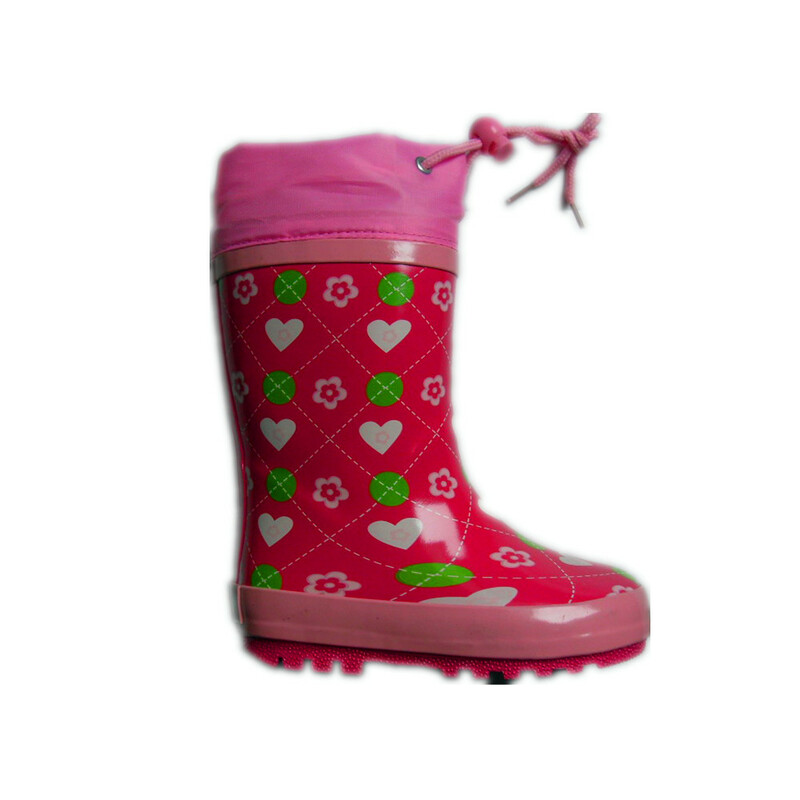 This style is with drawstring rope in the top of kids rubber boots. 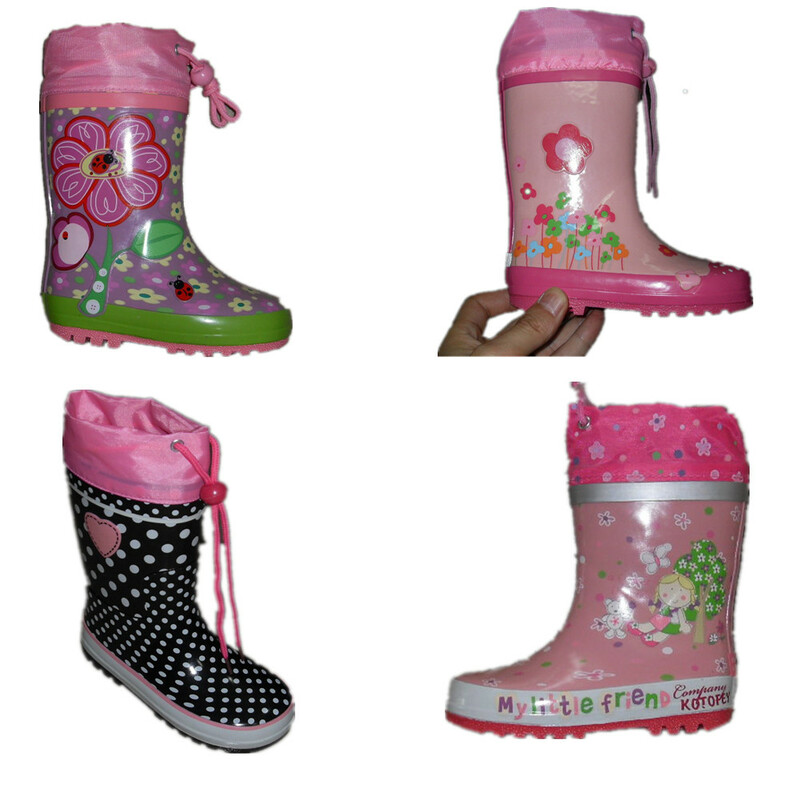 Looking for ideal Children Rain Boot Manufacturer & supplier ? We have a wide selection at great prices to help you get creative. 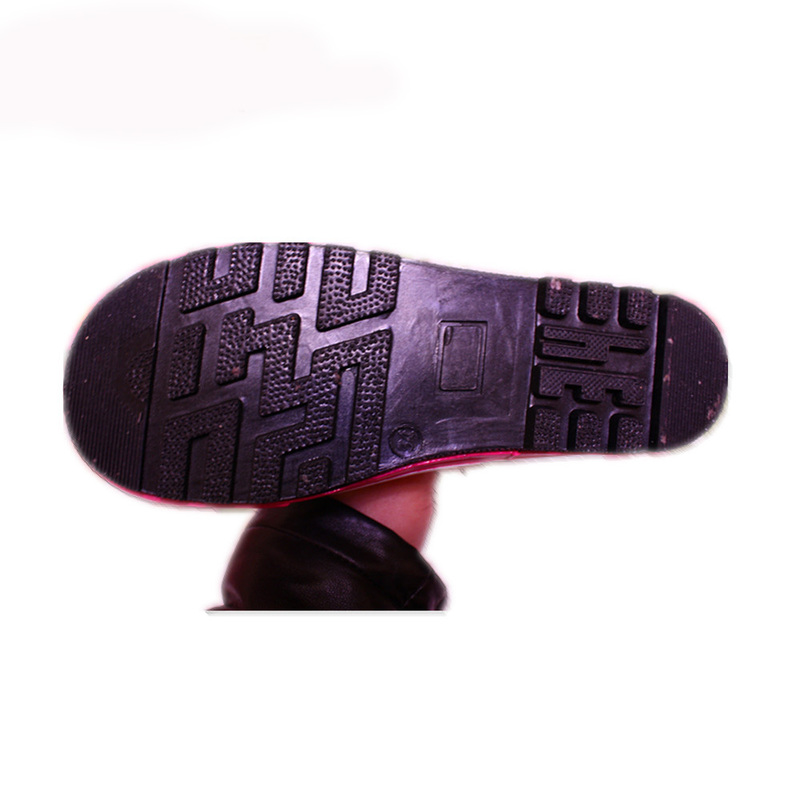 All the Waterproof Rain Boot are quality guaranteed. 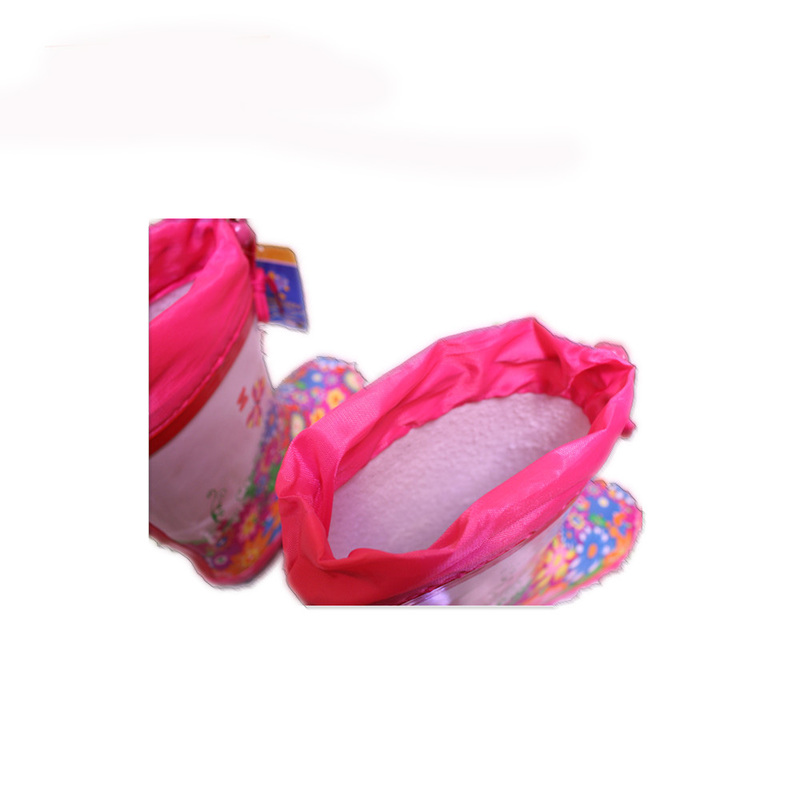 We are China Origin Factory of Drawstring Rope Boot. If you have any question, please feel free to contact us.